Joy!Craft has a varied assortment of new items ranging from summer and soccer to Christmas as well as a few other interesting dies to choose from. perfect for displaying your finished projects. with an additional floral sprig. 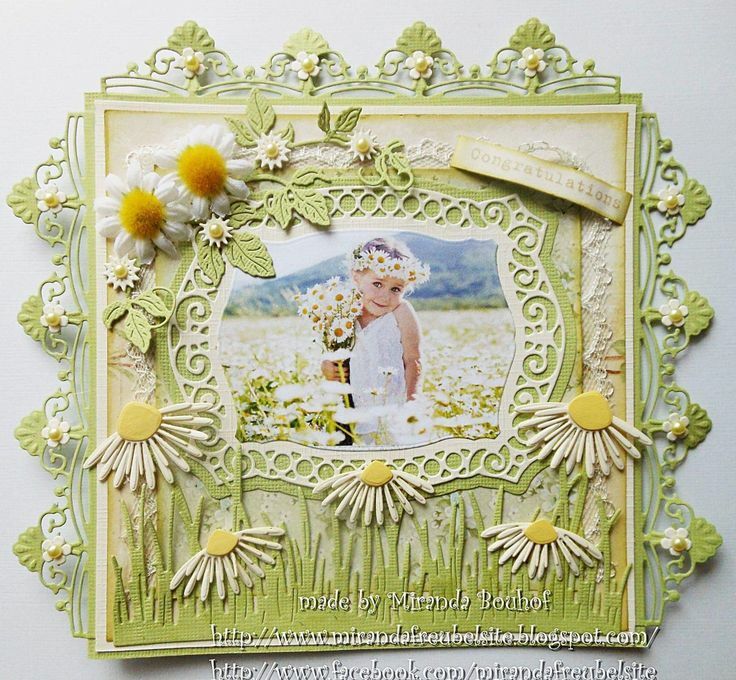 or use the borders as a frame for a sentiment of your choice. and the alphabet in a fun matching font. Use it for frames, and to create your own sentiments. 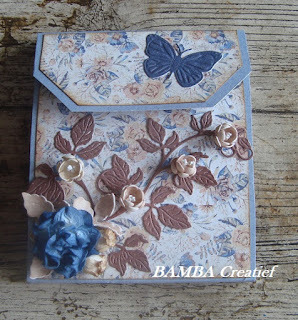 Create your own sentiments with this stamp and die set. as well as 35 clear stamps with numbers and letters. Smallest: 0.8" x 1.5" Largest 2" x 1.25"
use to add beautiful strawberries to your projects. Smallest: 0.8" x 1.5" Largest 1.1" x 1"
used together or individually to design bees. to add dimension to your projects. as well as decorative elements that are timeless.